As the colder months set in, so does the reality of dried skin. Whilst some of us enjoy getting out those winter woollies and preparing the slow cooker, others synonymise winter with dry, frizzy hair and scaly skin. So what do you do? Luckily, there's a natural and native solution that won't cost the earth. 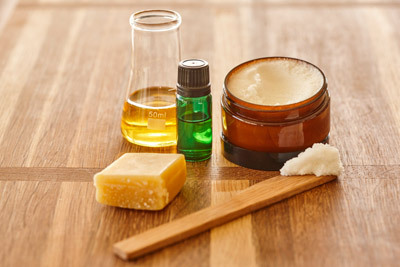 Using macadamia oil, you can whip up your own nourishing, affordable and non-toxic treatments. And your skin, the largest organ on your body, will thank you for using a natural alternative. Introducing macadamia oil. Well known for being great for you on the inside, it's also fantastic for your skin, hair and nails. It's been known to slow the signs of ageing and can improve the appearance of scars and other minor skin irritations. Australian macadamia oil contains high levels of palmitoleic acid, an omega 7 fatty acid believed to help skin retain suppleness, and also contains vitamin E and squalene, nutrients that may help reduce inflammation and stress in the skin. Cold weather wreaks havoc on hands. Exposure to detergent, cold water and wind, as well as the drying effects of heating, mean that your hands become dry and cracked. A little TLC with macadamia oil will both soothe and smooth them. No cooking skills required! 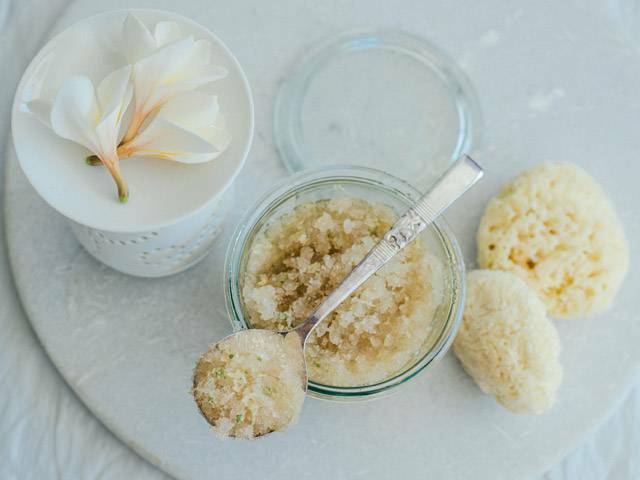 Simply combine Epsom salts, raw sugar, macadamia oil and a few drops of your favourite skin-friendly essential oil (lavender, orange or grapefruit are ideal) and use to scrub your skin in a circular motion in the shower or the bath. It's a little messy but your skin will feel soft and smooth afterwards. You can find the full instructions here. Whether your hair is chemically treated, chlorine-damaged or simply a little dry, it will respond well to a little macadamia oil applied to the ends and quickly blasted with the hairdryer. The heat will help your hair absorb the oil. Leave on for 5 - 10 minutes and then wash and dry as per usual. Australian macadamia oil is available online from Pure Nut, Jindilli, Byron Baby, and Thursday Plantation.